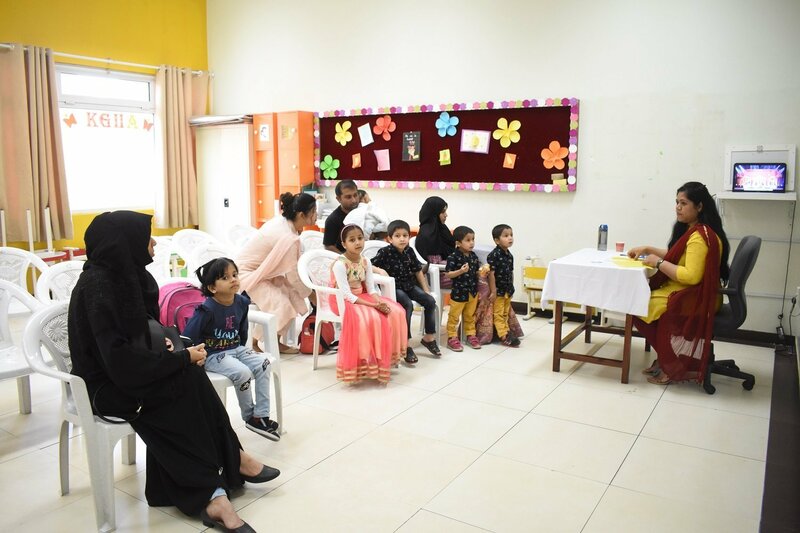 A cordial welcome was extended to the New Students admitted in the Kindergarten for the session 2019-20. 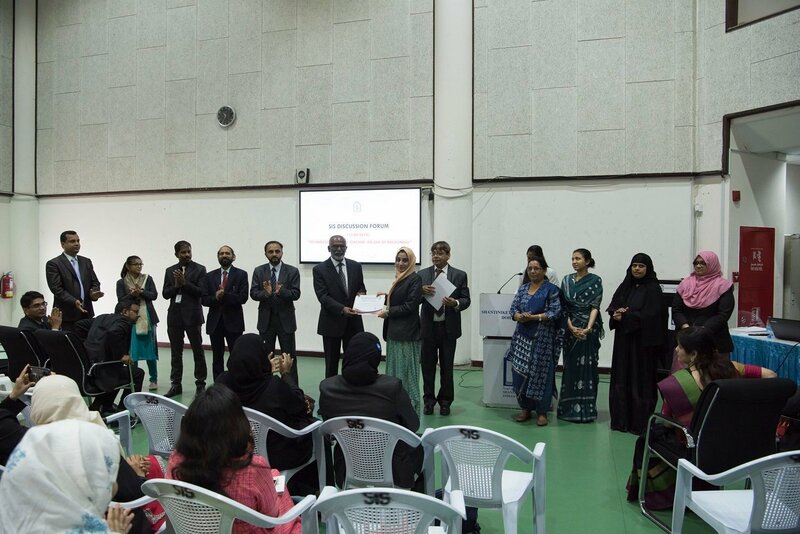 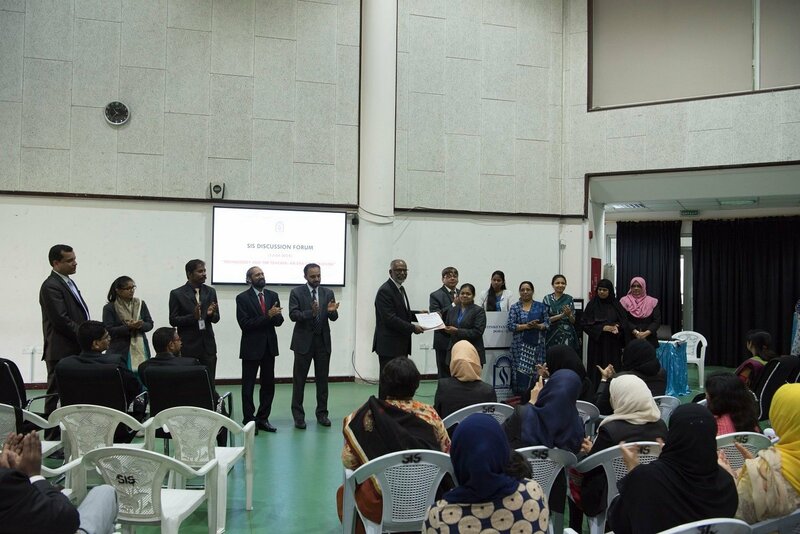 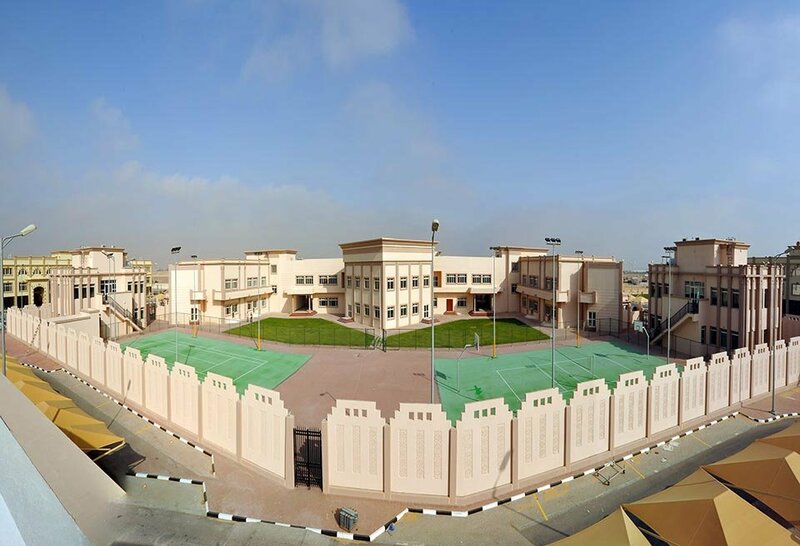 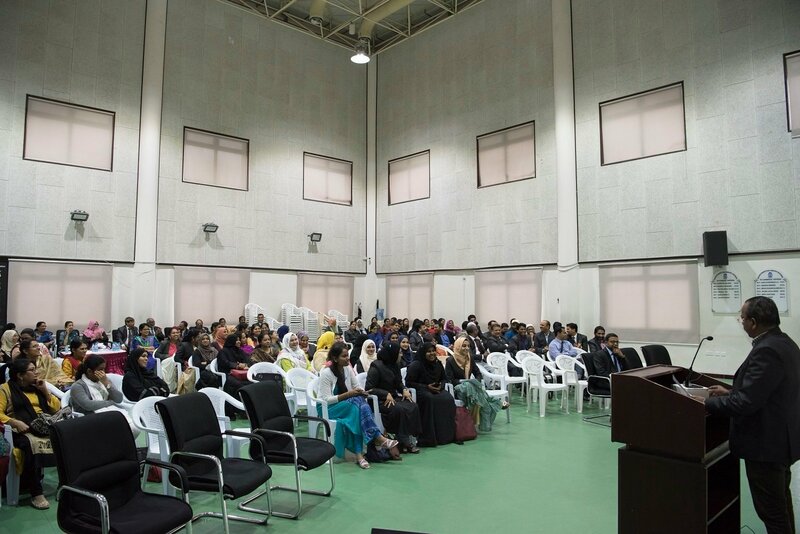 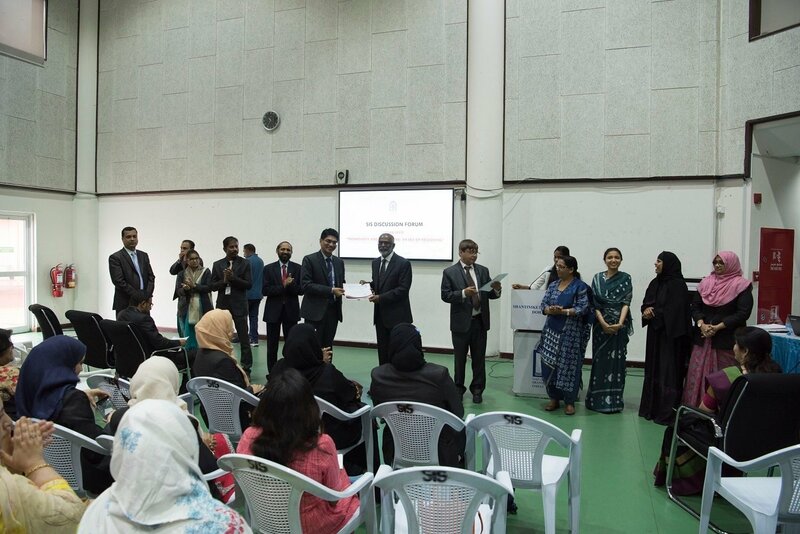 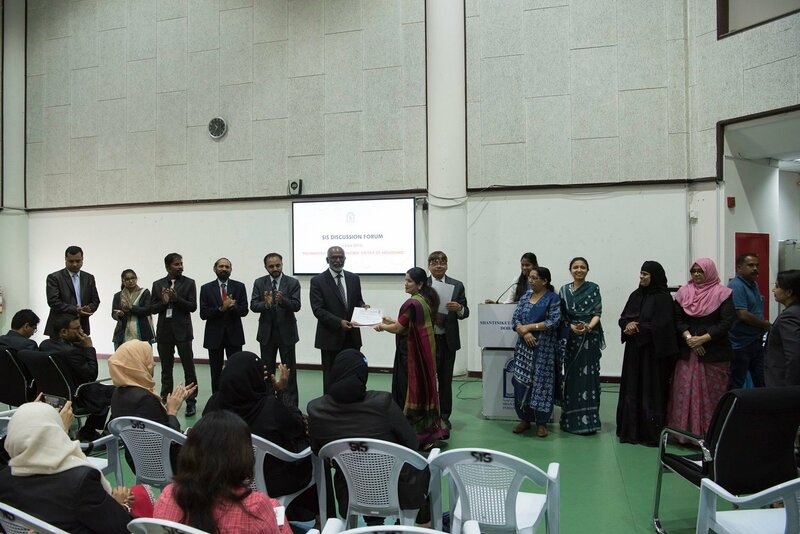 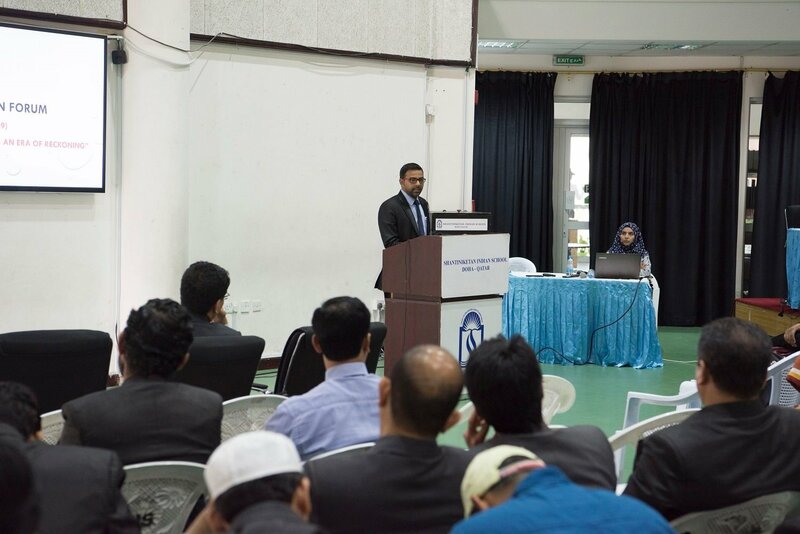 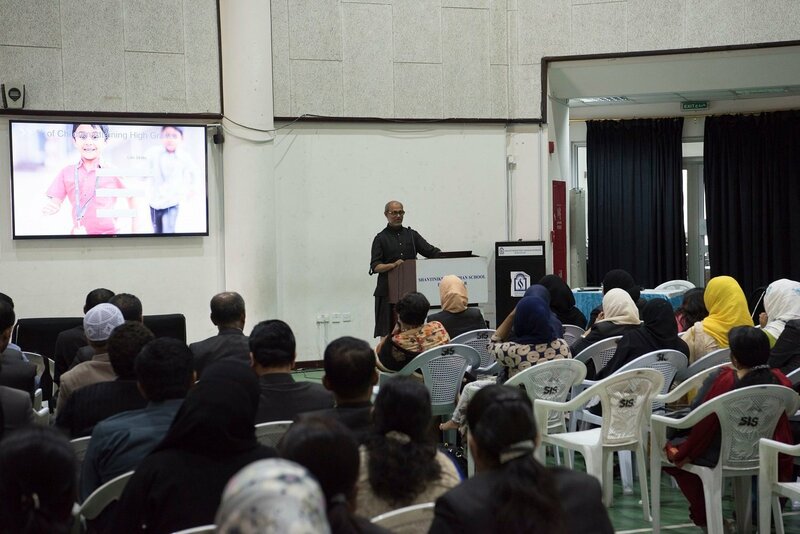 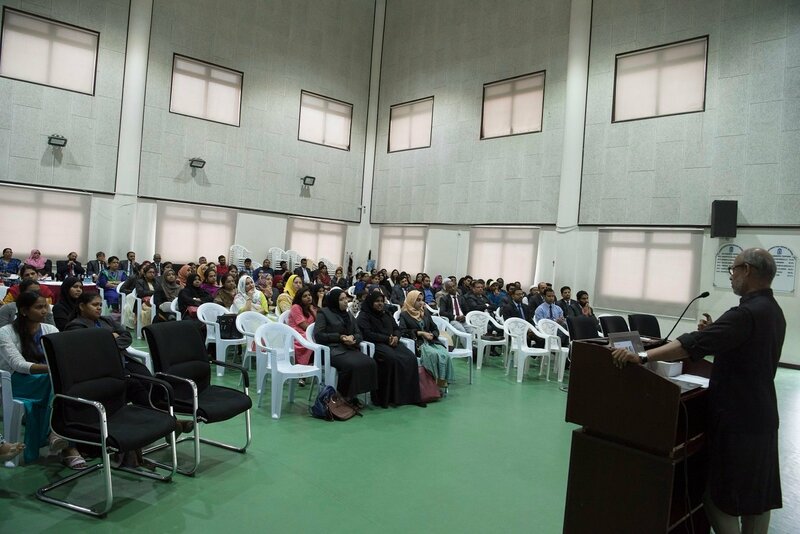 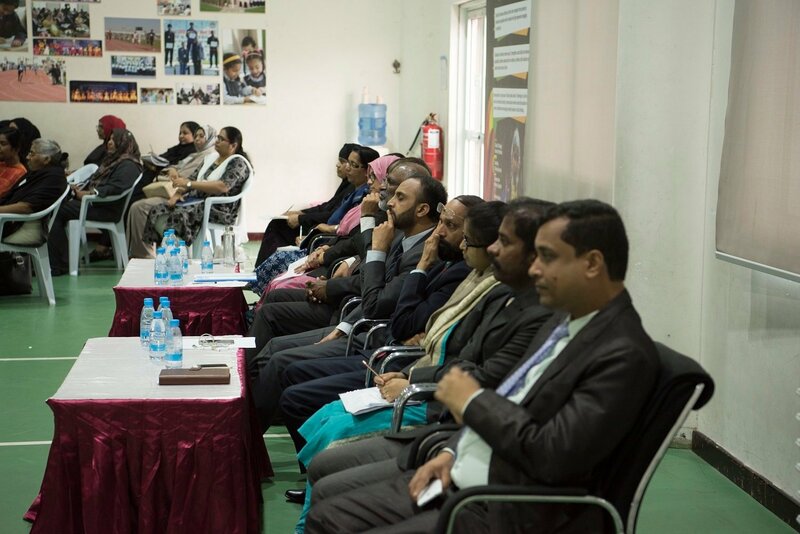 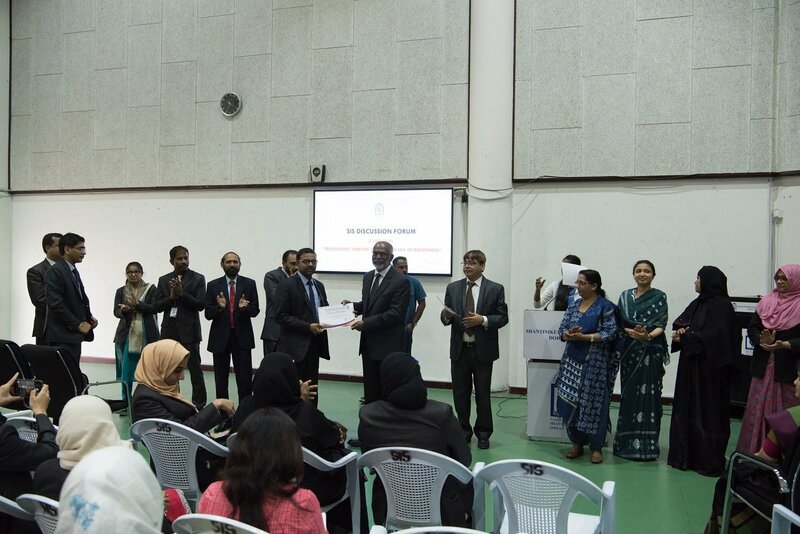 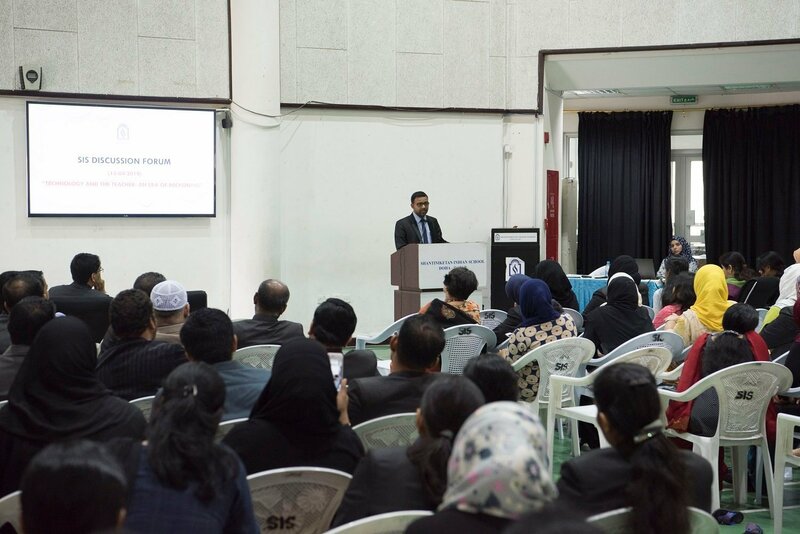 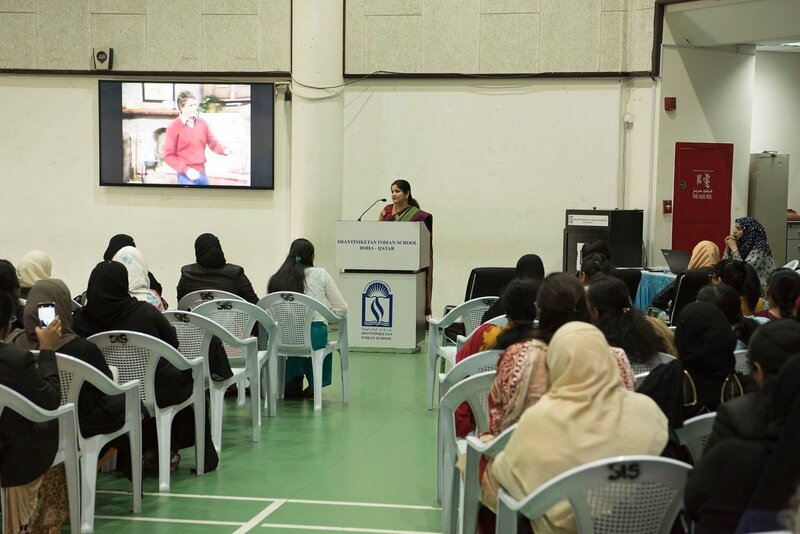 The Campus Familiarization week was organised from 18th March to 24th March, 2019 to create an environment of acceptance and understanding where children would feel comfortable, happy and safe. 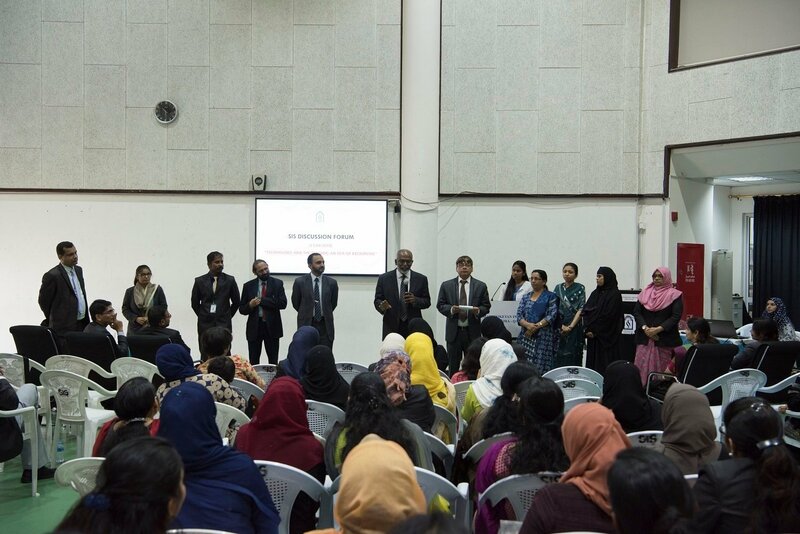 The name tags and pleasantries excited the young ones to come forward and get acquainted with their new teacher. 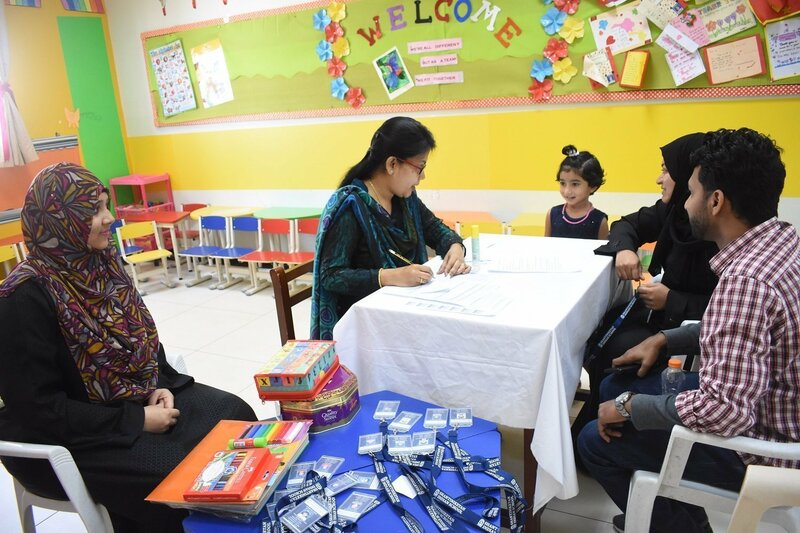 During the interaction, the children received their ID cards and the parents were informed about bus schedules, parent pick up time, health issues, class room routines etc. 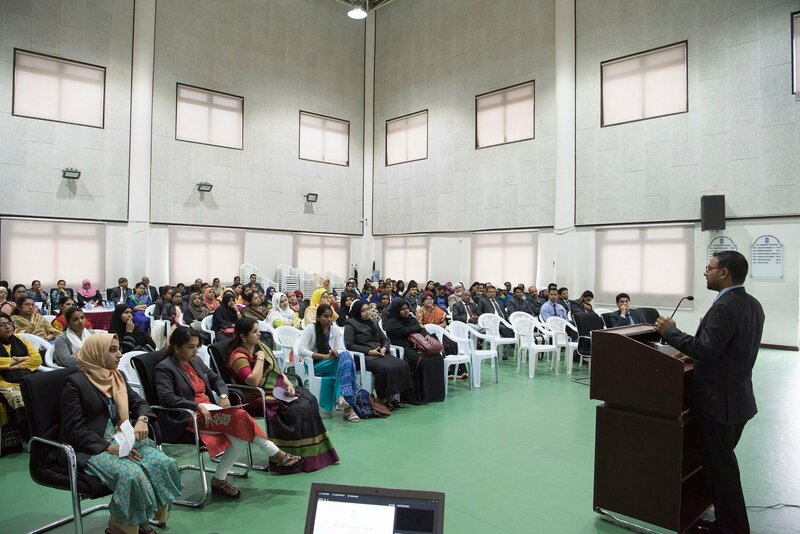 The Parents’ Handbook provided a deep insight into our Kindergarten Programme. 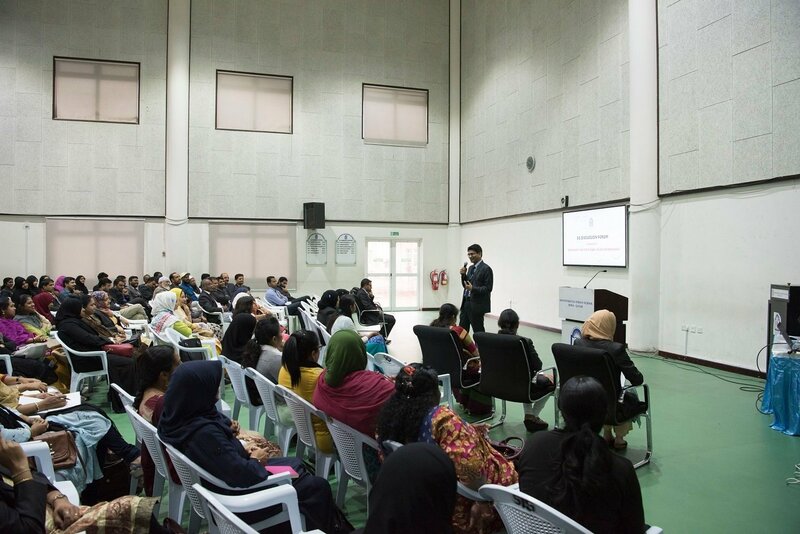 Video clippings of various activities conducted in the school were shown to the parents. 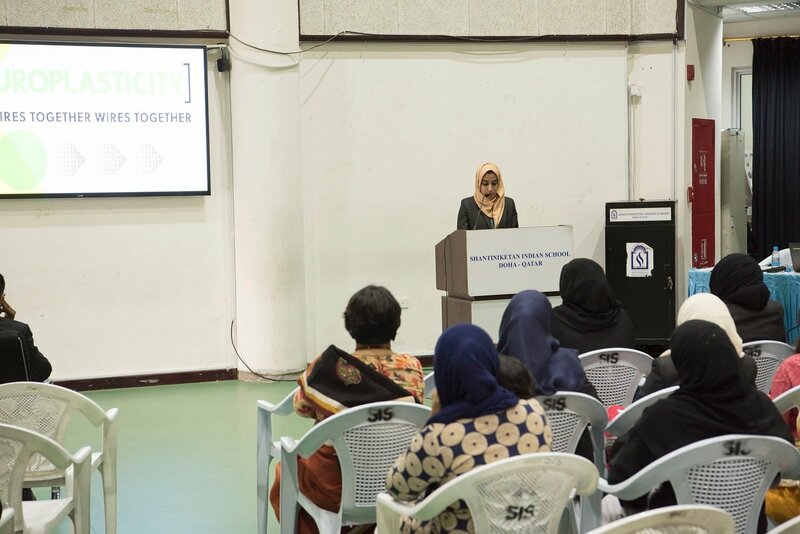 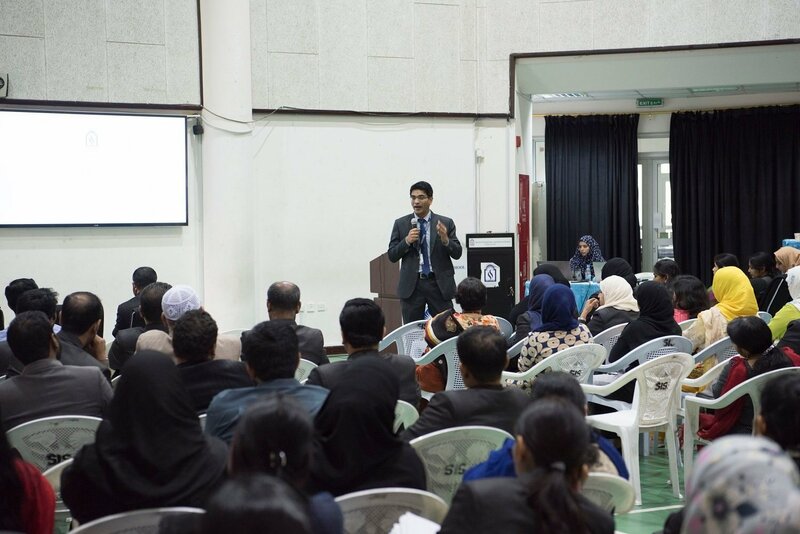 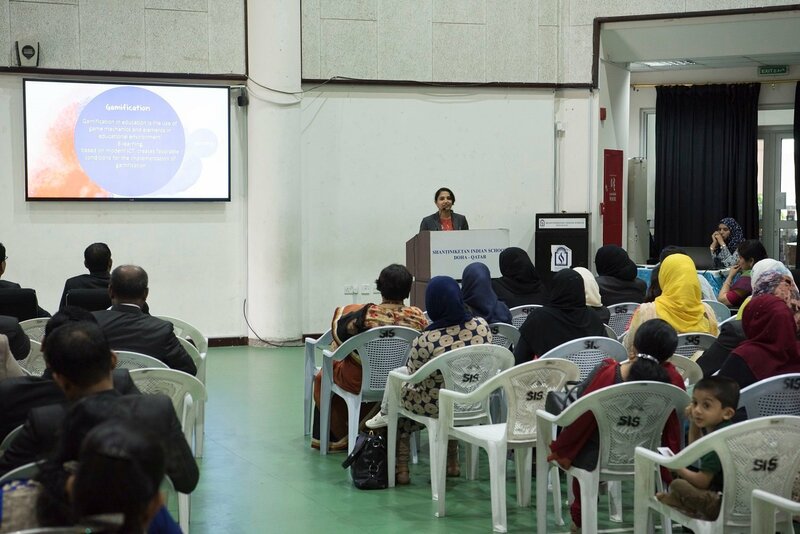 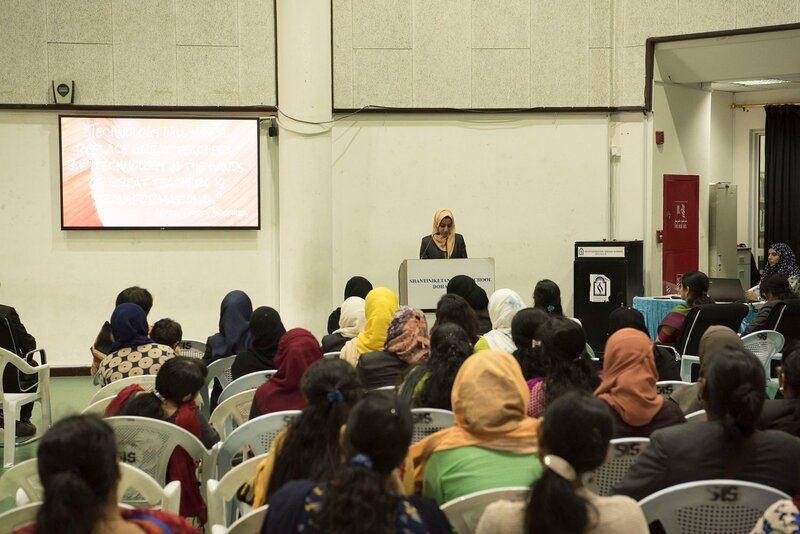 SIS counselling team Mrs. Nihala and Mrs. Sumaiya guided the parents to deal with behavioural issues and provided with effective tips for a stress free learning experience. 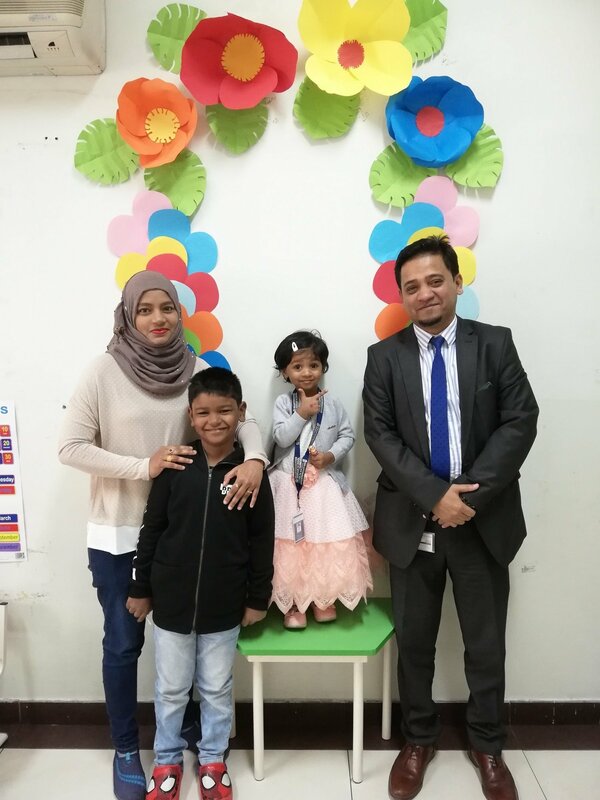 The endeavour helped in building a sense of security and trust as the tiny tots and their parents got connected with the SIS Family.